3 The controversy: spreading positivity or bringing others down anonymously? 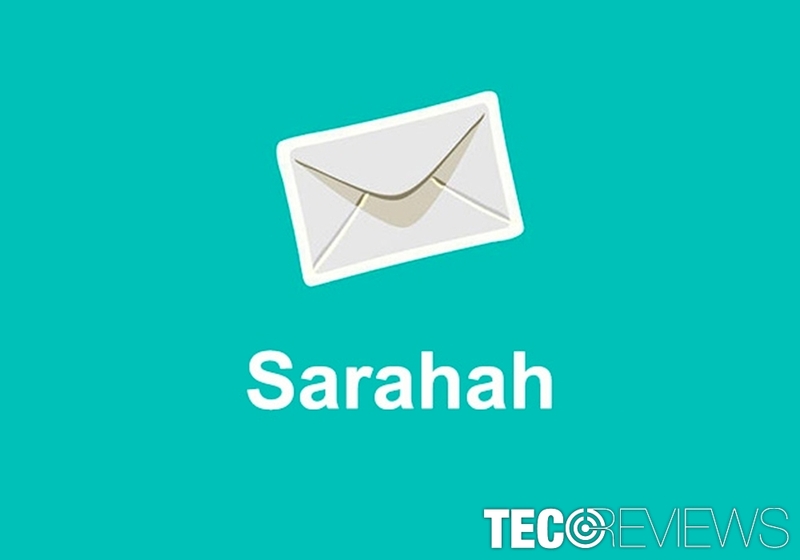 Sarahah is an anonymous messaging app compatible with Android and iOS devices. The controversial app has 15 million users worldwide and became No.1 free app. Developers created this tool in order to help “<…>you in discovering your strengths and areas for improvement by receiving honest feedback from your employees and your friends in a private manner.” Nevertheless, it was created for giving or receiving constructive feedback in a workplace; the app is mostly used by teenagers. Has a potential to become a new social network that allows sharing an opinion about people anonymously. Authors of the application – Zain al-Abidin Tawfiq – are located in Saudi Arabia. Translated from the Arabian language, the name of the app means “honesty,” “openness” or “candor.” Therefore, it reflects the purpose of the tool – telling honest and constructive opinion. Anonymous messaging feature definitely allows describing even the most unpleasant issues. Nevertheless, developers aimed to create the app that allows people to learn their strengths and weaknesses in the workplace; it has become a medium for cyber bullying. The controversy: spreading positivity or bringing others down anonymously? The app is controversial. While others find this app as a tool for spreading positivity; others blame it for cyber bullying. Users and skeptics spread their opinions on Twitter with the hashtag #Sarahah. The dark side of the app is anonymity that allows leaving judgmental or hurtful comments without facing the consequences. The critiques find the resemblance to Formspring, Ask.fm or Yik Yak apps where netizens were teasing and talking nasty things about each other. This issue is extremely dangerous because this anonymous messaging app is mostly used by teenagers who are sensitive to negative feedback. Uncontrollable messages might lead to self-esteem issues, depression or even attempts to commit suicide. This problem leads to only one solution – in the case of bullying, you can either uninstall Sarahah or block the user. Otherwise, you can find this app a positive tool that allows saying encouraging words and boost self-esteem. However, our team believes that teenagers should use this app only under parents’ surveillance. The app is available on the official website, Google Play and iTunes for free. Therefore, users can download it directly and install as a regular application. However, there’re many fake versions of the application, and their accidental installation may lead to data loss or malware attack. So, make sure that you install the real app! 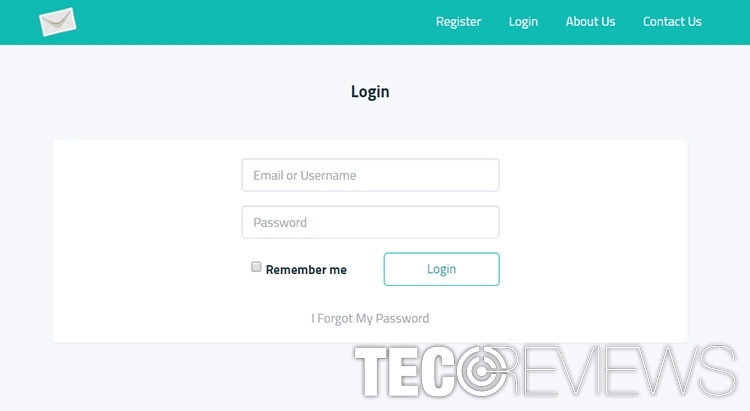 In order to use Sarahah app, users have to create an account during the installation. After creating the account, you have to check Settings. Pay attention to “Appear in search” and “Allow Unauthorized Users to Post” features. If they are selected, unknown people can send you messages. Thus, if you want to minimize the risk of cyber bullying, you should deselect these options. Each account has a unique URL address. To receive feedback from friends or co-workers, you have to share the URL on other social networks, email or messaging apps. Messages appear in the Received tab. To read the opinion, you have to click on the speech bubble icon. If you love it, you can click heart icon. If you want to share it – click the arrow icon. Keep in mind that shared messages are available to see for all visitors. 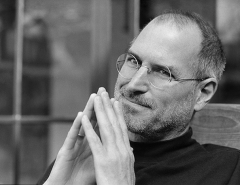 You can send the message the same way – by clicking user’s URL. Additionally, you can find the person by typing his or her full name in the search bar. Currently, search feature does not work properly and you may not find a person by the user name. On July 2017, Snapchat presented a new feature that allows linking with the anonymous messaging app. Well, direct linking is not available yet, but users can share posts between these two apps. On iTunes, the current version of the app is rated 5 stars; while all versions have 4.5 starts. On Google Play it only received 3 stars out of 5. The high rating mostly stands for the concept of the app. However, its functionality really needs improvement. Developers claim that they are working on the replying option which is highly requested by users. The convenient user interface and anonymity make this app attractive. However, uncontrollable cyber bullying is one of the biggest threats hiding in this application. Sarahah has a great and inspiring idea. However, its functionality requires improvements. What is more, it has a negative effect on teenagers because of bullying issues. ^ 10 Interesting Sarahah Statistics (July 2017). Expanded Ramblings. The latest digital stats and gadgets. ^ Avery Hartmans. The top free app in the App Store right now is being called 'a breeding ground for hate'. Business Insider. Business site with deep financial, media, tech, and other industry verticals. ^ Stephanie Pappas. Cyberbullying on Social Media Linked to Teen Depression. Live Science. The most interesting articles, mysteries & discoveries. ^ Megan Farokhmanesh. Honesty app Sarahah is becoming a self-esteem machine. The Verge. The website about technology, science, art, and culture. ^ Lisa Marie Segarra. You Can Link Your Sarahah Account On Snapchat. Hereu2019s How. Fortune. Breaking news.